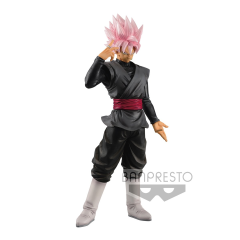 Goku radiates with power for this figure based on his appearance in Dragon Ball Super for the Grandista Resolution of Soldiers line! He's recreated in a black uniform in his Super Saiyan Rosé form, complete with the trademark pink hair. He looks outrageously confident and worthy of his status as one of the kings of the shounen genre. 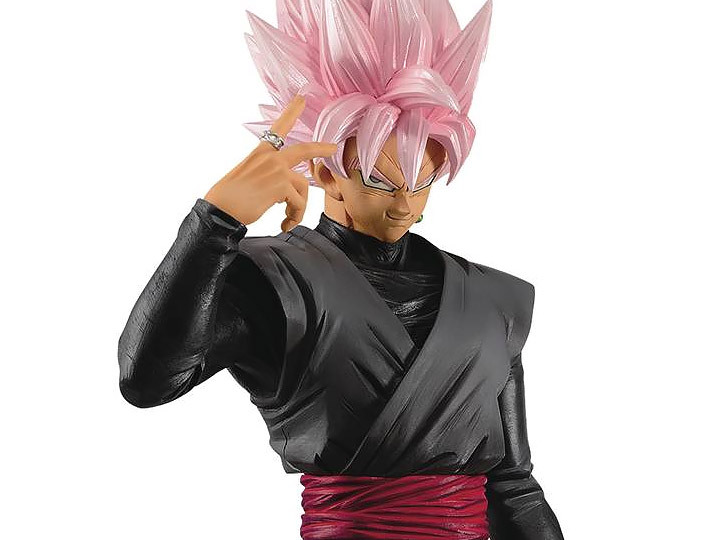 This Goku Black rose figure comes pre-painted at a height of 11".